Are You Willing to Go 1 Step Further? My favorite hike in north Jersey is currently a trail through Hewitt State Forest. 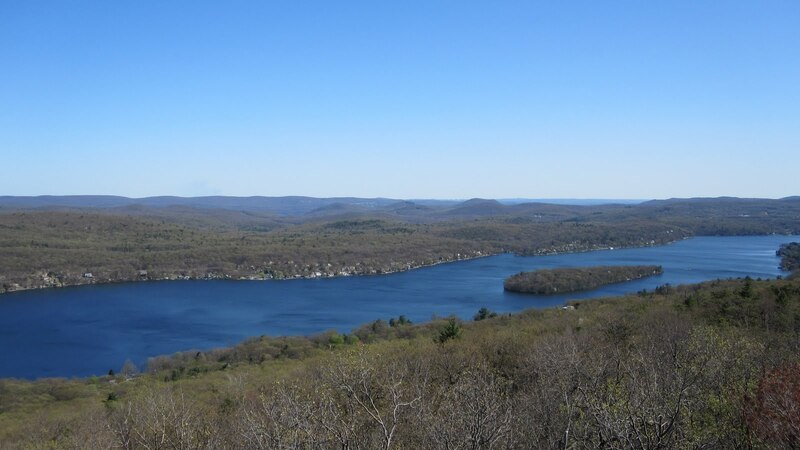 After winding through the woods for several miles it comes to a spectacular overlook perched hundreds of feet above Greenwood Lake. Just beyond the lake is a luscious backdrop of densely wooded rolling hills. And beyond that lies a view of the New York City skyline 25 miles away. The first time I hiked this trail I had no idea where I was going or how far it was to the overlook. Being in this unknown space was uncomfortable and required more judgment than I might normally exercise on a trail I hiked regularly. Due to that fact, and the fact that I was running out of daylight, I did something I almost never do. I stopped before I reached my goal of the overlook. Two weeks later, I was on the trail again. This time I was committed to making it to the overlook. After about 2 ½ hours, I reached my destination. As soon as saw the lake I stopped, sat down to rest, and ate my lunch as I watched boats zip about in the lake below and turkey vultures circle in the sky above. The view actually wasn’t that great, which had me wonder why people talked about it. Nonetheless, I finally reached my destination. After I finished lunch and relaxed for a bit, I began my descent back to my car. Less than a ¼ mile further on the trail, I came upon a perfect, table-top, rock outcropping with the most spectacular view of the valley and lake lying below. If only I had known the Promised Land I searched for was just a few steps beyond where I stopped. This spot was clearly what everyone spoke about and its view far surpassed the spot where I originally stopped. How often do we stop just before our promised land? How often do we let obstacles, or the opinions of others, or our own negative thinking stop us and get in the way of what we truly desire in life? How often do we not reach our goal because we simply didn’t take that extra step? Sometimes we just need to go around that one last bend in the trail to reach our destination. Don’t ever hesitate to peek around the corner when searching for your Promised Land. It is usually worth it! Brick walls are there to give us a chance to show how badly we want something. All too often, when striving for a goal, we stop at the doorstep of success. It is a confounding human behavior, but many do it. All we simply need to do is take one more step and we will cross that threshold to success, yet we stop. . . dead in our tracks. Sometimes it is fear. Sometimes it is uncertainty of what lies ahead. And sometimes we simply doubt if we can do it. Regardless of what it is, lift your leg one last time and take the step. As I say to many of my clients, unless that last step results in your death or the harming of others, it isn’t a mistake. Worse case scenario, it is simply something to learn from and, if need be, we can declare a “do over”. If you have not seen Randy Pausch’s Last Lecture, I highly recommend it. He exemplifies grace, playfulness, the human spirit and TREMENDOUS INSPIRATION when staring into the face of what is truly that final step in our life. This video is a beautiful summary of his lecture. You can find the full lecture on You Tube. Here in America we are obsessed with winning. Obsessed with stories about persevering against all odds in order to finally, after great struggle, win the day. These stories are thrilling and inspiring, but they overlook the less glamorous, very un-Hollywood-like path to happiness and satisfaction – quitting to win. A recent Psychology Today magazine published an article about three well-known entrepreneurs and businessmen who quit to win – Steve Jobs, Howard Schultz (Starbucks) and Henry Ford. They all quit and left behind some aspect of their life in order to focus on another more passionate avenue that called to them. The article went on to point out that when faced with “complexity and uncertainty, most people lack the mental acuity to kill pet projects or close doors on distracting opportunities.” Yet, it is this exact quality that often opens the door to greater success for people. Sometimes you have to quit to win in your life. It could be that you are in a bad job, a bad relationship or a bad financial situation. Whatever it is you are suffering through, the true challenge is mustering the courage to quit that path for something you think, feel or believe is more favorable. Do you want to be a hero, or do you want to be happy? 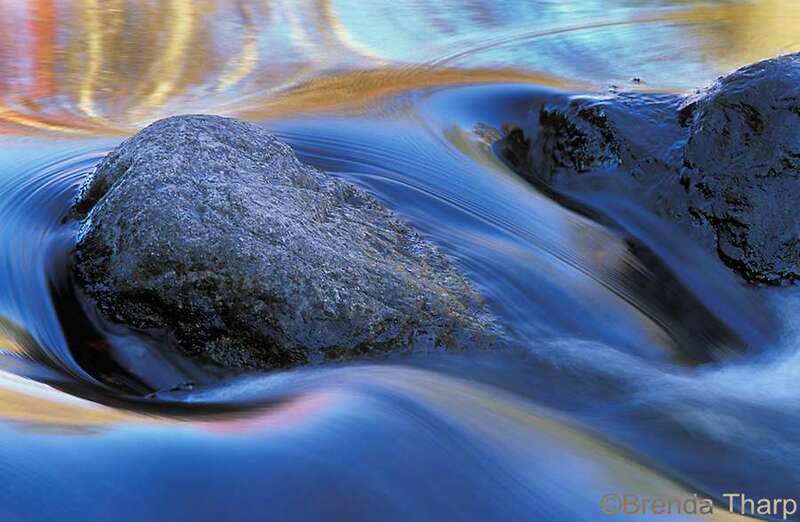 Personally, I like to follow The Rule of Water: When confronted with obstacles in life, water gracefully chooses the path of least resistance and flows around the obstacle, leaving the fight and struggle behind. Some would say this is taking the easy way out. But to those who see the water reach its final destination, they see it as victory. Quitting is letting go of things (or people) that are sucking the life out of you so you can do more things that will bring you strength. Too many of us wear struggle and suffering as a badge of honor. It is as if that suffering makes the end result more rewarding. In elementary school, we all learned that the shortest distance between two points is a straight line. Every time we engage in suffering of some kind, consider it a deviation from that straight line and a detour from the end result you truly wish to achieve in your life. 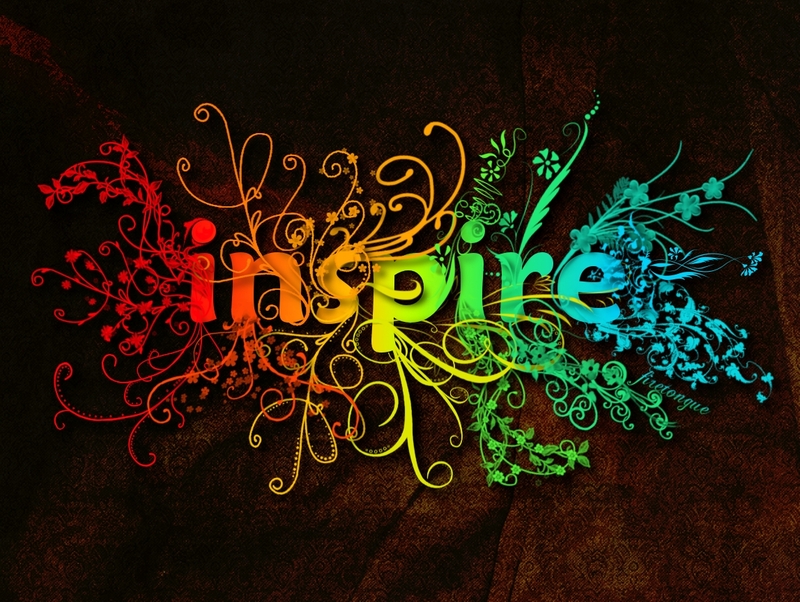 Today, why not take a moment to reach into your heart and find the courage to quit that one thing that is sucking the life from you. 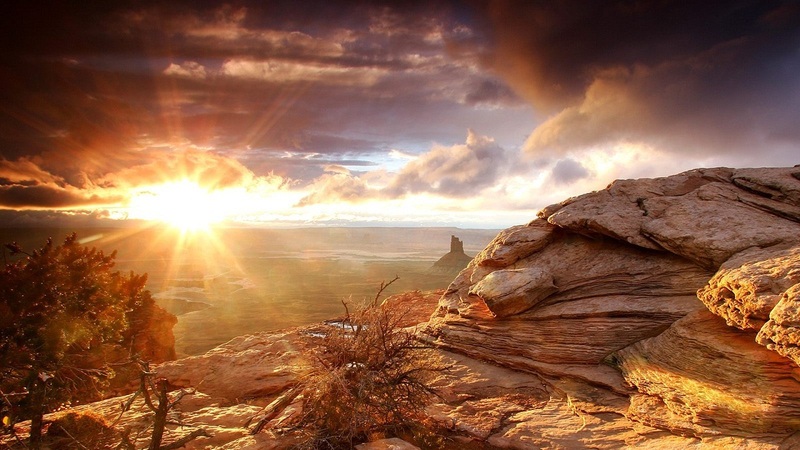 There is no doubt that in doing so, tomorrow’s sunrise will seem much brighter!